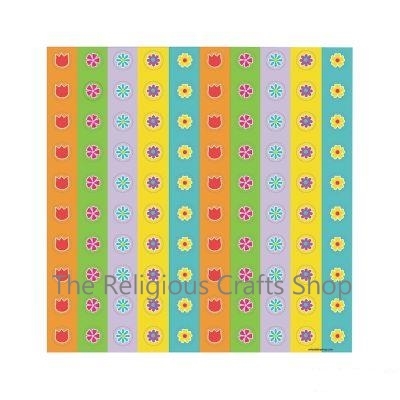 50 Dainty, Colourful Flower Stickers. These pretty flowers are bound to appeal to children and are great as rewards or as a way of decorating and making crafts. Stickers measure 10mm.